Promote The Agape Orphanage Foundation to your co-workers. Ask us to come at your workplace and share about The Agape Orphanage Foundation. Find out if your employer has a Matching Gift Program. We are thankful for proud sponsors such as Telus. Organize a fundraiser to benefit The Agape Orphanage Foundation at your workplace. A chance for employees to get involved and to give back. Choose The Agape Orphanage Foundaiton as a Christmas Project. Provide pro-bono services or gifts in-kind. Ask how to get involved in a joint venture trip to The Agape Orphanage Foundation site in Malawi. 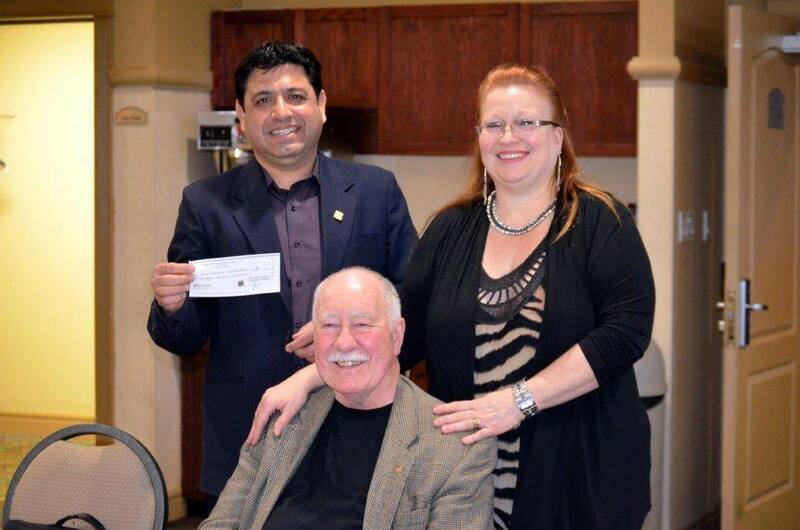 Thank you Rotary Northern Lights.